Speed data i scan portable scanner has A4 color photo sensor, USB 2.0 interface, 900dpi for 16s/page scanning speed, 600dpi for 13s/page scanning speed, 300dpi for 6s/page scanning speed, 90 degree scanning angle, 0~10mm reading distance, 9.92 x 1.18 x 1.10 in dimensions and 193 gm weight. This product scanner comes with 6 months warranty. 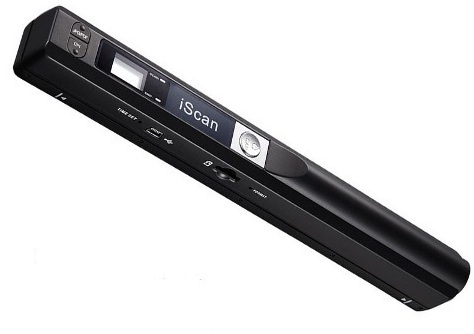 Visit showroom or call to buy the scanner from Dhaka, Bangladesh.